LOCATION!!! 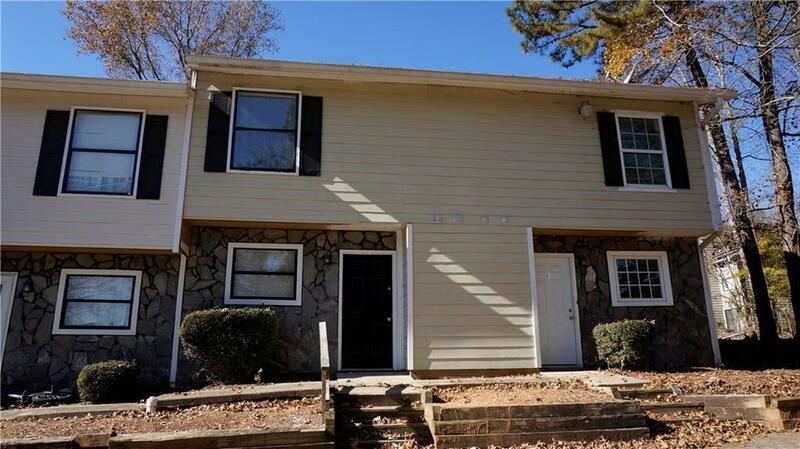 SPACIOUS 2-STORY TOWNHOME W/ FIREPLACE IN LIVING/DINING ROOM COMBO, PRIVATE BACKYARD, NEW INTERIOR PAINT, NEW GRANITE COUNTERTOPS IN KITCHEN & UPSTAIRS BATH. 2 MASTER SUITE W/ FULL BATH EACH, HIS & HERS CLOSET, ROOMMATE FLOOR PLAN. LAUNDRY ROOM ON MAIN. TILE ON MAIN LEVEL, NEW CARPET UPSTAIRS. CONVENIENT TO SHOPPING, RESTAURANTS, SCHOOLS AND MAJOR HIGHWAYS. GREAT GWINNETT SCHOOLS. ASSIGNED PRIVATE PARKING. MUST SEE TO APPRECIATE! CALL FOR EASY SHOWING. NO PETS PLEASE. Directions: 285n To Peachtree Ind. Follow To Hwy.141, Take Left Onto Peachtree Corners Circle, Right Onto Holcomb Bridge, Left Onto Baker, Left Onto Moran Way, Building At The End To Cud-De-Sac.